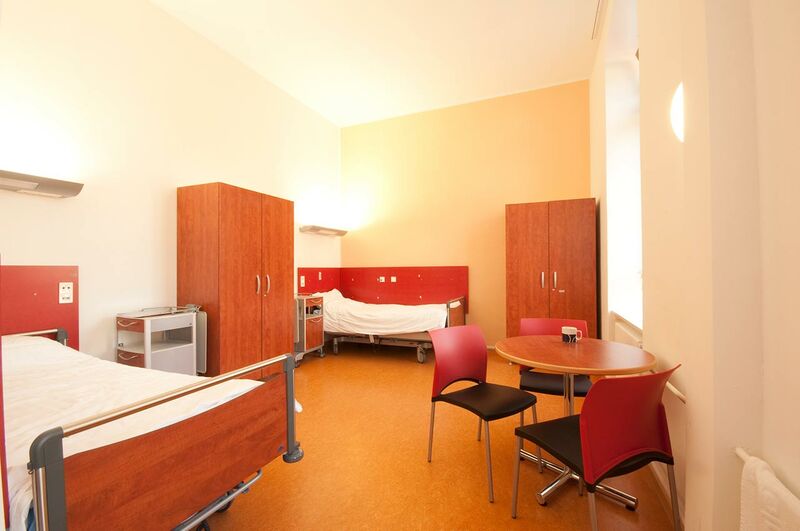 The patients of the University Hospital Heidelberg live in comfortable single and double rooms designed in bright colors. Each room is equipped with an ensuite bathroom with shower and toilet. 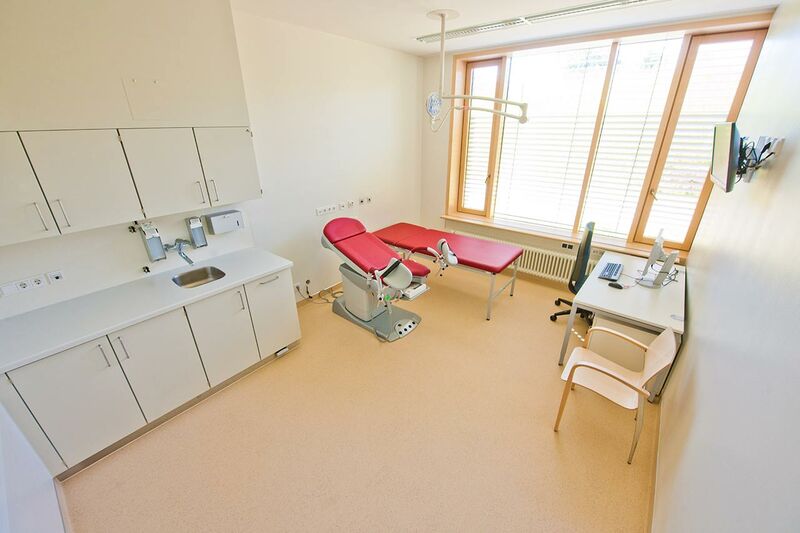 The patient rooms are quite spacious, they have a table with chairs for receiving visitors. The roomy wardrobes are provided for storing personal belongings. It is possible to connect to the Internet. 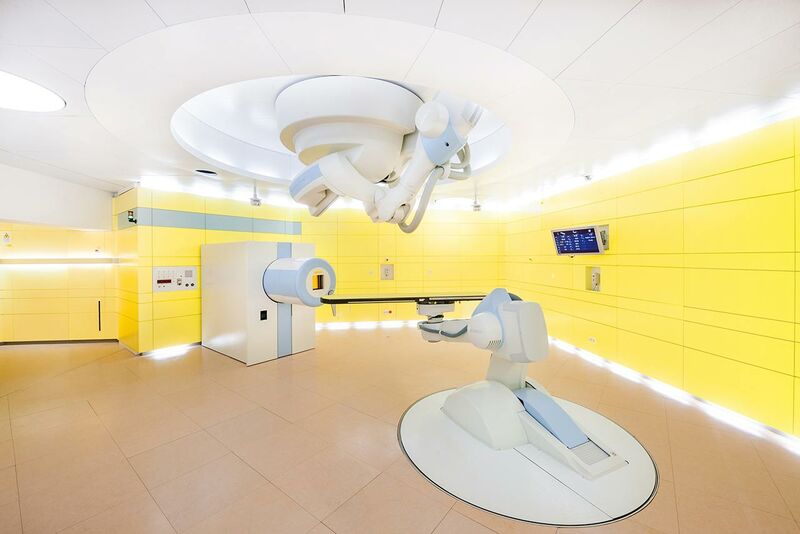 In addition, the hospital offers enhanced-comfort rooms with a safe, refrigerator and upholstered furniture. 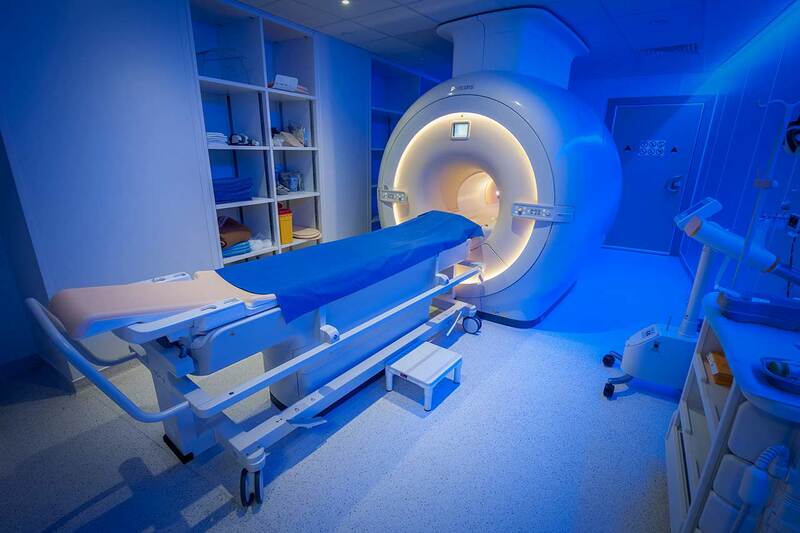 The patients have 24-hour access to the services of medical personnel. The patient and his accompanying person have a daily choice of three menus. If you for some reason do not eat all the products, you will be offered an individual menu. Please inform the medical staff about your dietary preferences prior to the treatment. The religious services are available upon request. 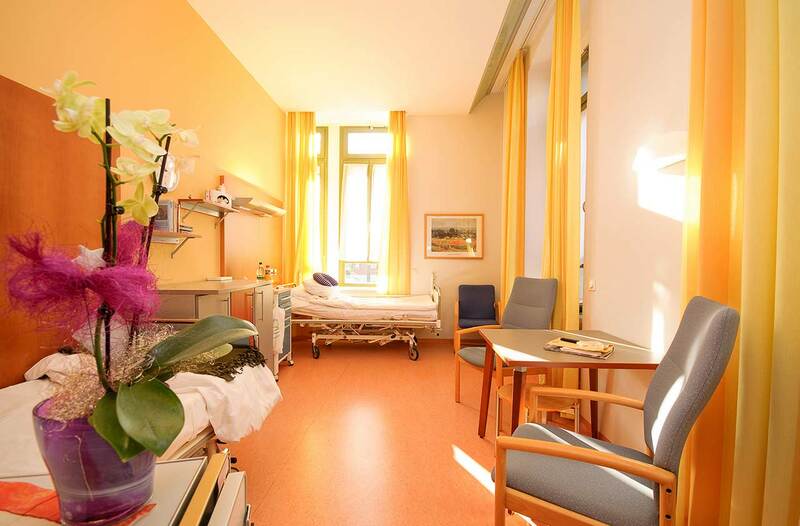 During the inpatient program, an accompanying person may stay with you in a room or hotel of your choice. 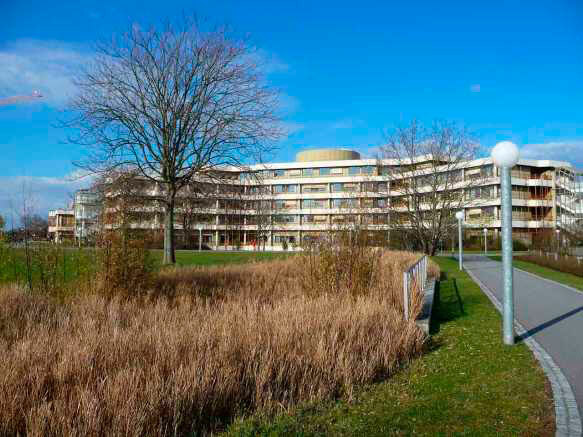 During the outpatient program, you may live in a hotel of your choice. The managers will help you choose the most suitable options.